Welp. It seems one-sixth of the year is over already. How is this possible?! Time slows for no man, I suppose. 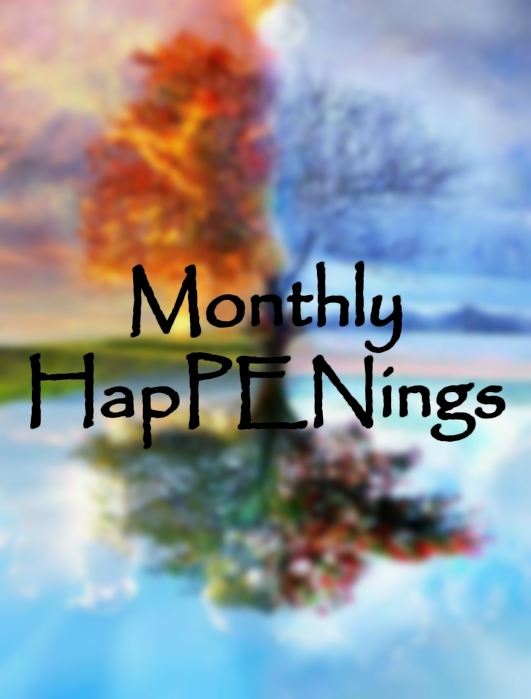 To be honest, not much out of the ordinary happened this month. I chilled at home and worked. Not much else. I did, however, have some interesting experiences at work. I'm employed at a store that has a grocery section, where I'm stationed in the meat/dairy/frozen food section. The other day, I had come out of the back room to stock the shelves. The girl I was working with had just pulled some food off the top of one of the freezers, because someone had just tossed it up there. I noticed some more and decided to help her. One of the items, however, was a loaf of bread that had green and white mold on the bottom. It was really gross to look at. Another day, there was one area of my department that just reeked. I couldn't figure out why. It smelled like someone was perpetually passing gas in that certain spot. I also wondered if a very irresponsible mother had tossed a full diaper somewhere to molder. But nope, I later discovered a bag of salmon left atop one of the coolers. The bag had been slit open, and the fish had been out long enough to start rotting. You wouldn't believe just how nasty it smelled. Aside from that and a few interesting customers, there's not much to say about my everyday life in February. Yes, I only read one book this last month . . . but one is better than none! 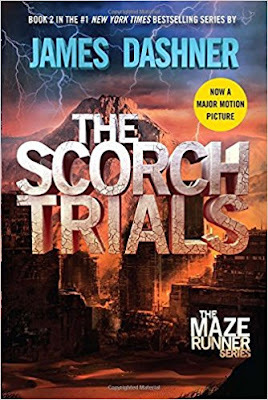 I enjoyed reading The Scorch Trials and was blazing through it at the end. The plot was vastly different than the movie's--I will admit, though, I liked the movie version better. The structure and plot of the book just felt kinda haphazard to me. Metal balls that eat people's faces? Creatures with lightbulb-things that have to be popped so they can die (which sounds like something from a video game)? Even the club scene had more purpose in the movie than it did in the book. (I mean, it kinda had a point, but there would've been better ways to go about it.) I also expected there to be more scenes with Cranks. That's not to say I didn't like the book; it's just that some things felt very random. 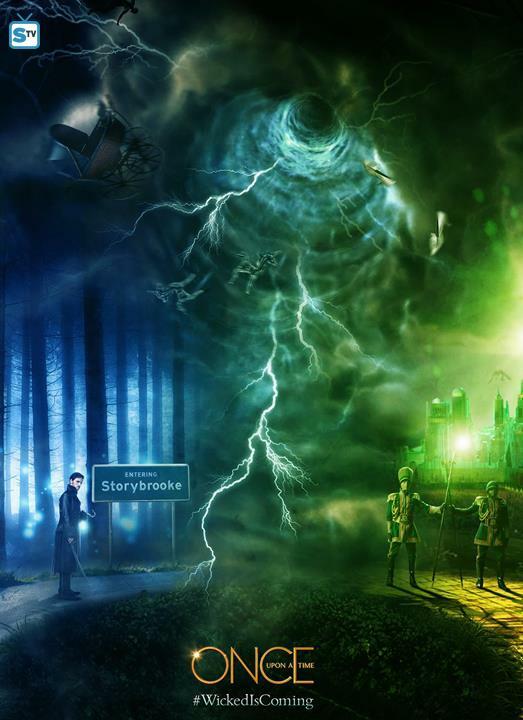 I have just one episode left in S3 of Once, and things are definitely not looking good for the characters. 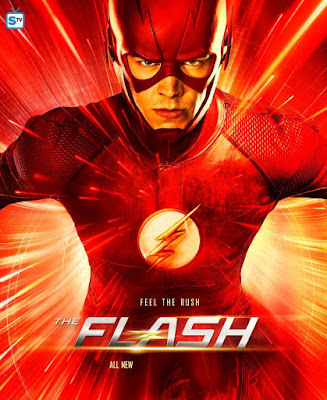 The second-last episode felt like it had more of a Flash type of plot, which I'm very much enjoying. And a certain annoying character is gone, so YAY! I'm very curious as to how the season will wrap up. My youngest two sisters and I just finished rewatching S4 of Ninjago. It had a really great ending, one that was emotional (the show got rid of one of my favorite characters), satisfying, and suspenseful. Which is actually a pretty great combo! I'm looking forward to starting the next season, as I've only watched it twice. I went to the theater to watch The Death Cure with my sisters, and it blew me away! This was definitely the best installment of the series. I loved absolutely everything about it. It was very intense, and also very emotional--I cried a few times watching it. It's also interesting to note that the music in this movie was excellent. Usually when I watch movies, I'll only notice the music here and there. But when I saw this film, I was paying attention to the music the whole time. It's a fantastic score, one that I'll probably be purchasing in the future. If you haven't seen these movies yet, do so. They're worth your while. I just can't get enough of Breath of the Wild. It's such a fun game to play, unlike any other fantasy game I've played! 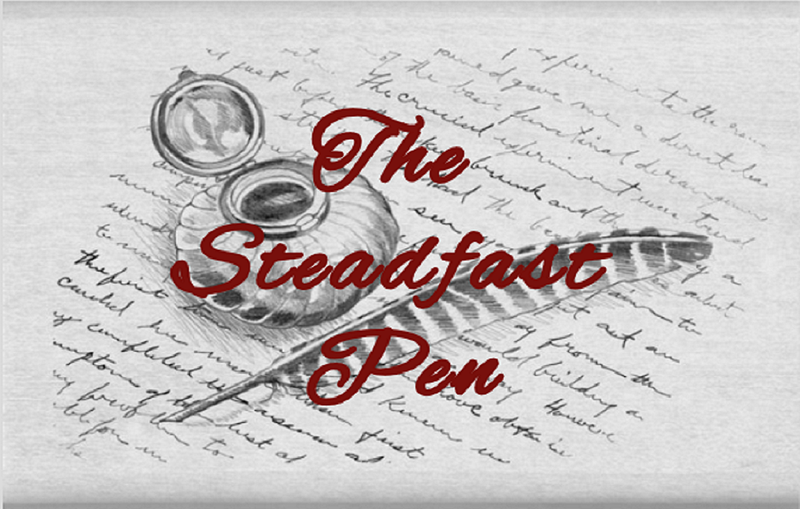 I've been progressing the story, having recovered all the lost memories and such. 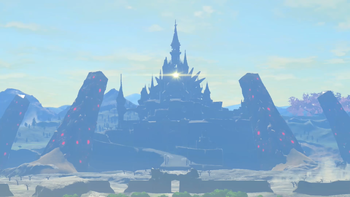 The last one I got was in Hyrule Castle, depicted in the above picture. Man, is it both really freaky and really cool at the same time! As soon as I got the memory, I was out of there as fast as I could go. I've also discovered all the Divine Beast locations, though I'm not sure how hard it's going to be to take them down. Trust me, they look pretty menacing. I've been to all the Sheikah Towers, so I've got my full map now. Things are just coming along nicely. I bought both DLC packs, so I've been hunting down the rare outfits. You don't know how happy it makes me to be able to obtain Phantom armor from the Spirit Tracks game. I'm looking forward to unlocking the Master Cycle, because who doesn't want to drive a motorcycle in a Zelda game? All in all, I'm having a blast playing this game. I feel like I've done so much and yet so little at the same time. Kaitlyn, Chloe, and I have had lots of laughs playing this game together, which makes the experience even better. This is another game I'll probably do a review on. One of the coolest things about it is that it breaks the fourth wall. The first time it did this was when I accessed a computer in the game, which had a message on it. At first, I thought it was talking to Niko, the main character. Then it said that my goal was to guide Niko through the world, and I knew it was actually addressing me, the player. At the end, it said, "And remember . 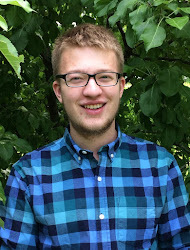 . ." Then a pop-up message appeared that read, "You only have one shot, Josiah." It's been a very interesting experience thus far. While there have been a few puzzles I couldn't figure out, I want to refer to a walkthrough as little as possible, because, as I understand, my choices have an impact in the game's ending. I'm curious as to how the story will turn out. 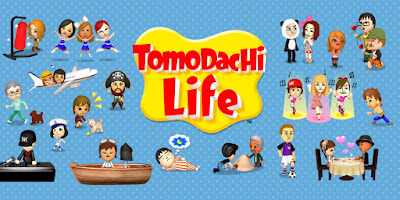 If you've ever wanted a more kid-friendly (and possibly simpler) Sims game, Tomodachi Life is the game for you. It's amazing how much time I can spend on it just doing little tasks for my islanders. It's quite the entertaining game, and part of that comes from how your characters interact with you and others. Some highlights from the month: my look-a-like, Joe, got married to Hilda, the princess of Lorule. And what a happy wedding that was! Toon Link, Toon Zelda, and Hilda performed "Ballad of the Goddess" together, while Joe and Joe.exe (the evil, ugly version of me) sang a song of excessive puns. Papyrus became Chara's sweetheart, which actually works pretty well. (I suppose he'll be encouraging her to do better . . .) The Neighbor from Hello Neighbor moved in, and has been very lonely so far, though that's no surprise. Mettaton also joined my motley crew, though his personality wasn't quite right. (It still works pretty well.) That's just a glimpse of what's been happening on Paradise Island! I didn't write anything last month, which isn't good. Not if I want to complete my writing goals, that is. 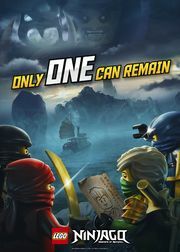 I had hoped to finish A Totally Epic Pirate Story in January, but that hasn't happened. I also thought that my goal had been to finish The Tournament of Convicts in June or July, but I had said I wanted to complete it by the end of May! So yeah. I gotta get cracking. That was my month! How was yours? Have you read, watched, or played anything I mentioned in this post? What do you hope to accomplish in March? Hope you have an absolutely wonderful month! It didn't talk much, so it didn't sound awful . . . Bad joke, I know. XD Yep, definitely is going up there on my worst smells list with things like cigarettes. I absolutely DESPISE that odor. Oi! Get with the program, then. :P I highly encourage you do watch both, The Flash in particular. I'm currently rewatching the first season, and it's like, "Wow, the show has gotten so much better." XD Yeah, having some time would help. That is a TERRIBLE joke, Josiah. Positively abysmal. XD Me too! I still try to casually hold my breath when walking past people who smoke - it kind of works. Forgotten fish, that's just digusting! You have my sympathy...even as I snicker about it. I'm looking forward to this March. I have an epic book haul in coming in the mail! Ooh, that sounds fun! What books did ya get? Okay, that is just horrifying about the forgotten fish. UGH. At least you found it but...uuugggh. I can only imagine how gross that was! 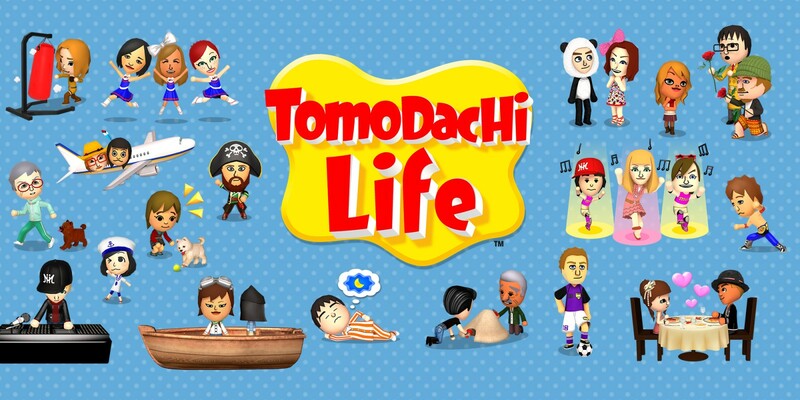 Tomodachi Life sounds like a riot. XD I really want that one someday. I'm a total sucker for sim-type games. It was very, very disgusting. You should be extremely glad that you didn't have to smell or touch that sucker. Yeah, the books are definitely not what they could be. I don't find the writing style terribly appealing, and sometimes I wonder if I like the characters only because I love their movie versions. This might be a controversial/weird opinion, but I found the films to be so much better than the books. It is quite the addiction, though not necessarily a bad one. :P Yeah, it's nice to have a Zelda game where you can do essentially whatever you want, however you want. Hmm . . . that's an interesting approach. You're a lot braver than I am, that's for sure. XD Yes, the DLC is definitely worth the purchase--and I haven't even played the extra story content it gives yet! I believe you only get the motorcycle after you beat all the Divine Beasts and then complete the Champions' Ballad (which you get with one of the DLC packs). Wow, I can almost smell that fish through my computer screen! xD Gross! Ooh. . . "The Tournament of Convicts" is still my favourite story of yours that I've read. You may want to invest in a nose plug, then, my friend. XD It was super gross.